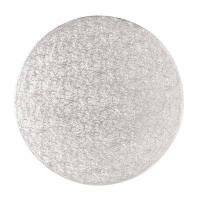 Designed especially for sugarcrafters and cake decorators, they are fully intermixable so the colour options are endless. Full Set of 24 Colours. 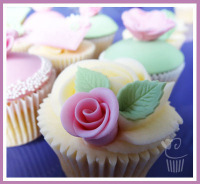 Designed especially for sugarcrafters and cake decorators, they are fully intermixable so the colour options are endless. White florist paste for creating delicate flowers, roses, petals and leaves. 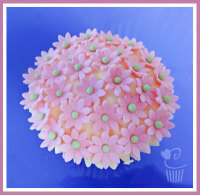 Small foam pad for making sugar decorations, petals and frilling your flowers edges. This foam drying tray is perfect for adding life and dimension to your sugarpaste decorations.